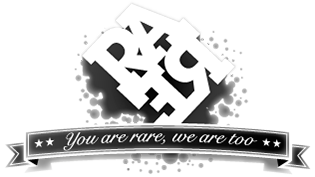 A big thank you to all those we've worked for and with over the last 7 years however we have decided to close RARE's doors and pursue new ventures. We thank you for all the love and wish you all well for the future. If you need to contact the studio please email us here and we will get back to you as soon as possible.